Operational infrastructure is in place for selling to retail, direct to consumer through its Oasis Date Gardens store and mail order businesses www.oasisdate.com , and ingredients to food manufacturers. 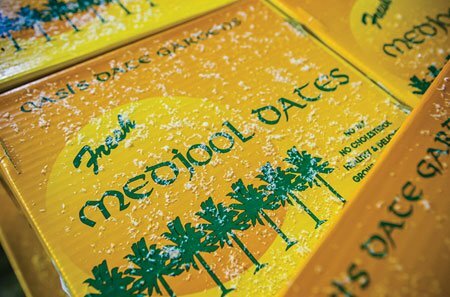 Woodspur Farms ingredients division sells date paste; diced dates, date pieces, date syrup (date juice concentrate); and date powder (often referred to as date sugar). 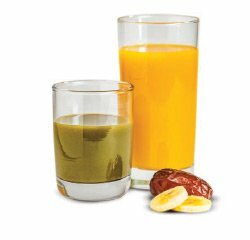 At Woodspur Farms, meeting the growing demand for healthy organics is our top priority. 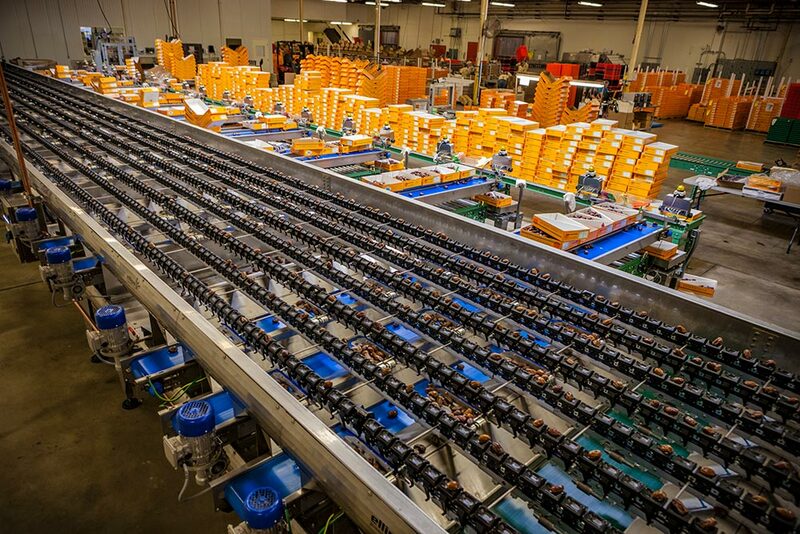 From managing ranches to processing and packing in two facilities, Woodspur Farms is focused on bringing our customers products that are as sustainable and safe as they are healthy and tasty. Woodspur Farms offers 16 varieties of whole dates throughout the year depending on the season, both organically and conventionally grown. Here in the Southwest, water is a precious resource and Woodspur Farms aims to set the industry standard for sustainable irrigation. 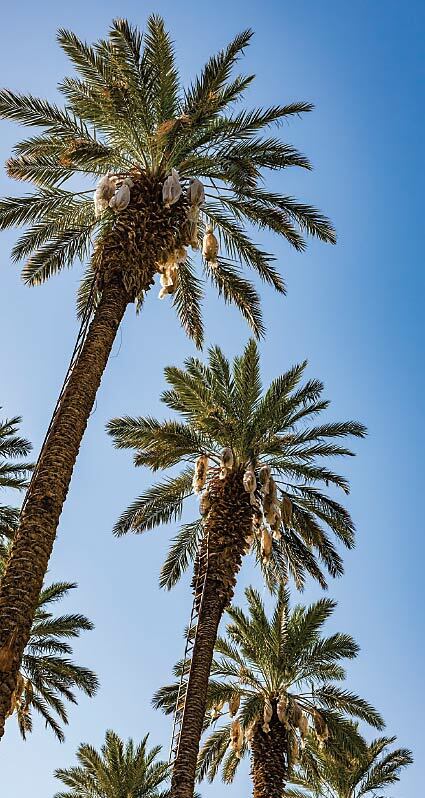 Luckily, date palms are well adapted to the desert climate and don’t mind getting their water by the drop. That’s why most of Woodspur Farms ranches are on drip irrigation – the most water-saving irrigation method available. Woodspur Farms has three main facilities for packing and processing date products. 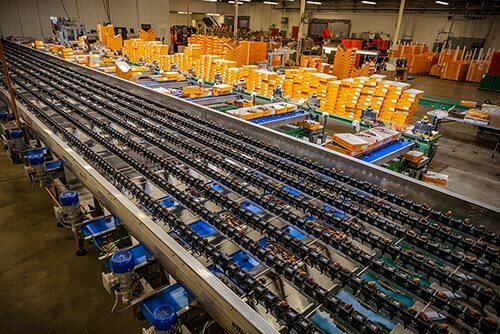 We continually upgrade our technology and processes, investing in new equipment and looking for opportunities to innovate. Our 200+ employees are thoroughly committed to quality, safety and customer service. 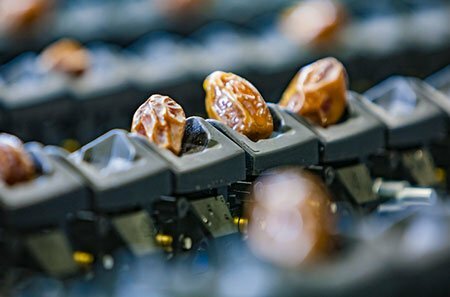 Our facilities are strategically located to ensure that dates get from our trees to markets worldwide as quickly as possible. 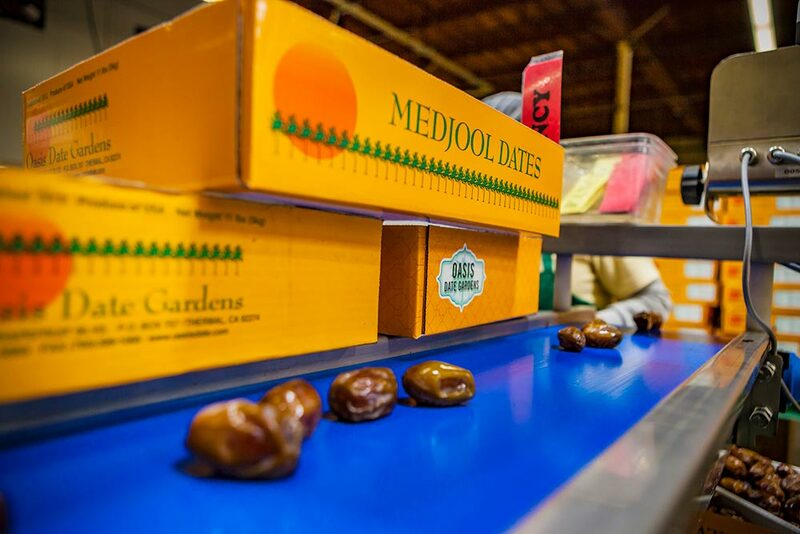 As a result, we can guarantee that the millions of pounds of dates we sell each year are the best around. 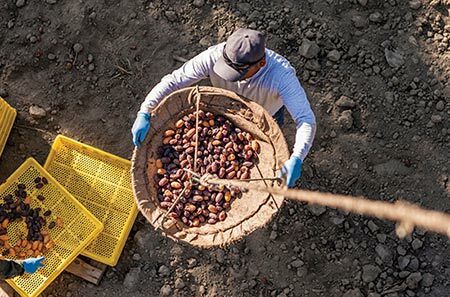 Woodspur Farms aims to double – or even triple – its production of conventional and organic dates within the next few years. Through successful organic farming methods, technological innovations and stewardship of the land, we strive to lead the field in performance, innovation, food safety and sustainability. 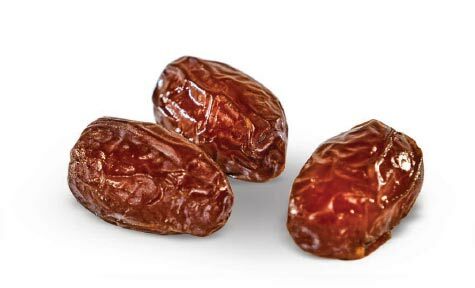 Our dates are healthy, delicious and easy to incorporate into lots of different recipes.